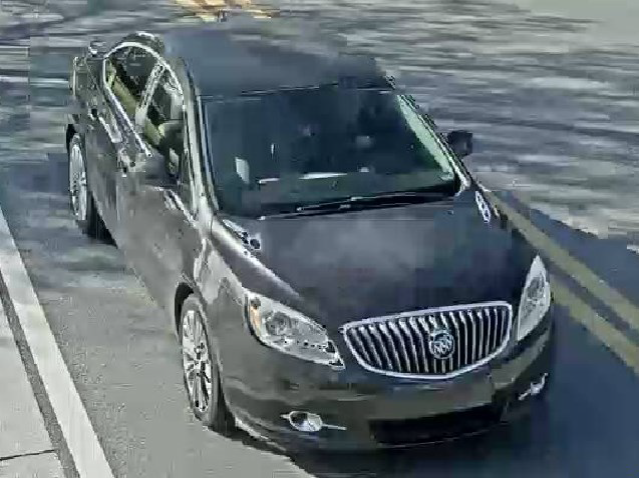 Detectives from the Violent Crimes Division are looking for a white male, with short cropped hair, driving a 2010 – 2016 Buick, in the area of Park Avenue, Town of Lake Park, yesterday, Monday, December 17, 2018 at 2:30 pm. The vehicle should have a shattered driver’s window, slight rear bumper damage, and front end damage. A PBSO motor deputy attempted to stop the vehicle for speeding when the driver purposely placed the vehicle in reverse and backed into the deputy and his motorcycle before fleeing. Thankfully, our deputy was uninjured, however, our deputy’s motorcycle sustained significant damage. ← Boca Raton Police are investigating a fatal hit and run.